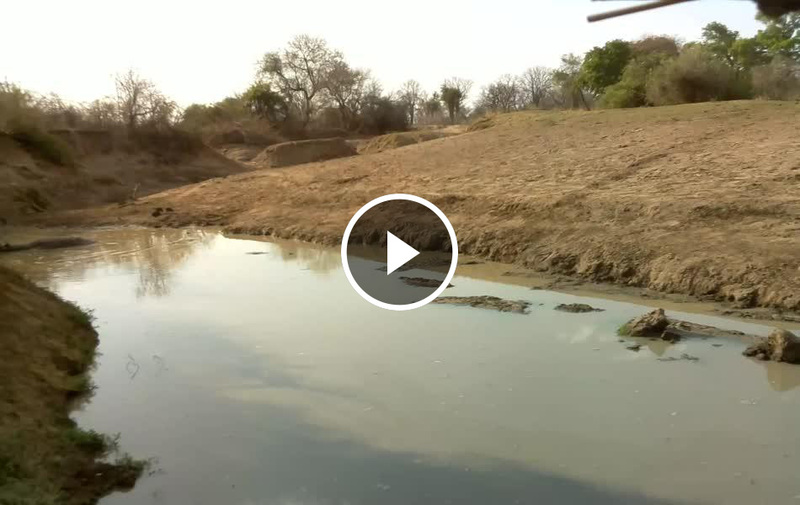 In 2017 we launched the very first live webcam feeds out of Zambia! 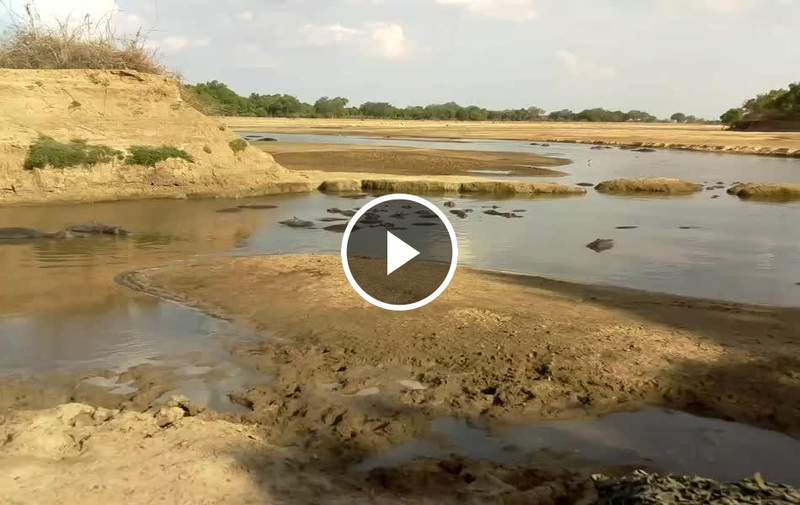 Take time to enjoy watching hippos relax at Kaingo’s Hippo Hide or look out for animals coming down to drink at Mwamba’s Last Waterhole Hide. It’s a way to reconnect with us once you’ve been our guest, or else get a feel for the game viewing in our area if we’re on your list of places to visit. Will be live again at the start of our 2019 season!